Adventures in Flight, launching May 25, 2018! VISIT www.preservationparks.com/programs/adventures-in-flight for all the details. 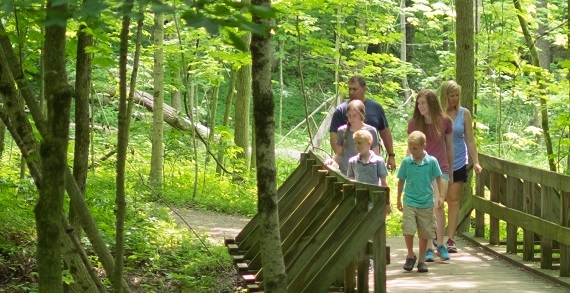 Preservation Parks is the natural parks system for Delaware County, featuring 10 public parks, walking trails, picnic shelters, creeks to wade in, natural play areas, free nature programs and much more. Gallant Farm, a 1930s reproduction farm, is part of the park district, as are three segments of the Ohio to Erie multi-use trail. Each year, Preservation Parks provides hundreds of free nature education programs in the parks, along with school outreach programs. Additionally, the Park District is active in reforestation, wetland and prairie restoration and invasive species removal, in an effort to improve wildlife habitat and contribute to clean water and air. 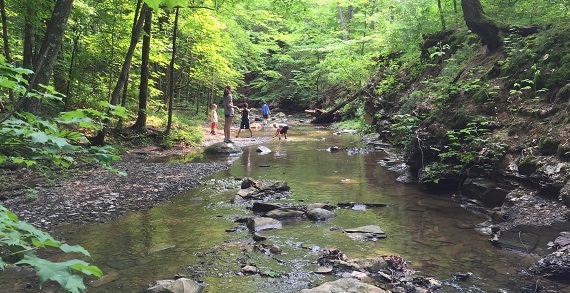 Preservation Parks "preserves what is precious," and that includes time spent with family and friends. Full details are at www.preservationparks.com.